Hello hello + happy Friday! What a week!! 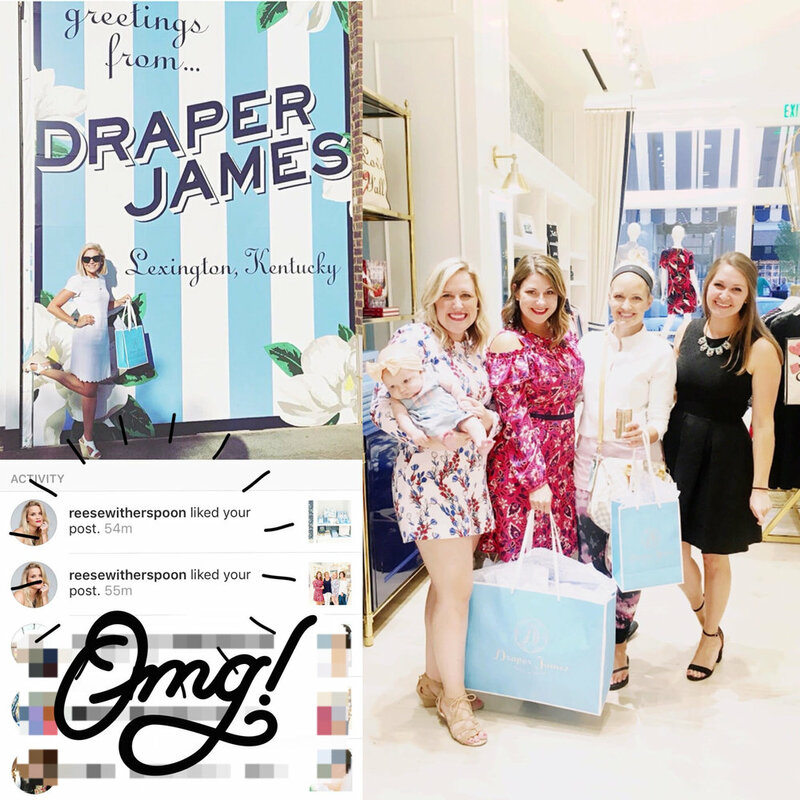 We were traveling for the store on Sunday + Monday, caught our breath for a quick minute, and then rallied to celebrate our sweet Twirl Brides for a night of sipping + shopping at the newest location of Draper James here in Lexington. Phew!! I'm just exhausted typing all of that out.. ha! But it's the good kind of exhausted. It was a week full of everything we love and we wouldn't have it any other way. Our highlight of the crazy week was undoubtedly our FIRST Twirl Family event!! 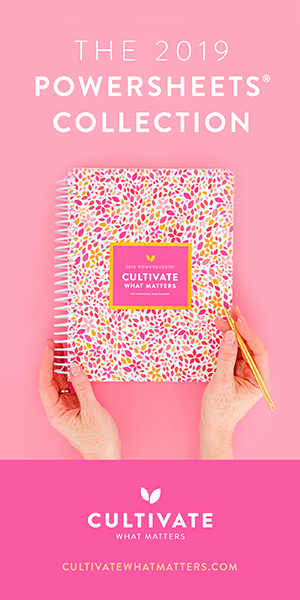 When we made goals for this year we put down that we wanted to do more events to share time + memories with our sweet Twirl Family beyond the walls of our cute yellow house. Our heart is to love, serve, and celebrate our brides through every season of life, not just during their engagement season. Wednesday night was so much fun as we spent time with past, present, and even a future Twirl Bride! We are so grateful for this family of ours and it is the joy of our days to celebrate your lives. So THANK YOU for letting us into your lives + letting us cheer you on as you walk through so many different seasons of life. We feel incredibly honored! Our former Twirl Girl/Intern, Laura of Laura Bodnar Photography, hung out with us and documented the night. We are so grateful to have these photos + share them with you! We are so excited about the events we have planned for the future + hope that more and more of you will join us! Cheers to celebrating life well in all walks of life. We love you!! Also, BIG THANKS to the gals of Draper James for hosting such an amazing night! We adore y'all!! Sending big ole hugs to you forever + always. XO! The most delicious little cakes from Nothing Bundt Cakes! Still dreaming about that raspberry one. YUM!! And what better way to pair cake than with champagne! They seriously have THE CUTEST things for brides-to-be! In love with it all. 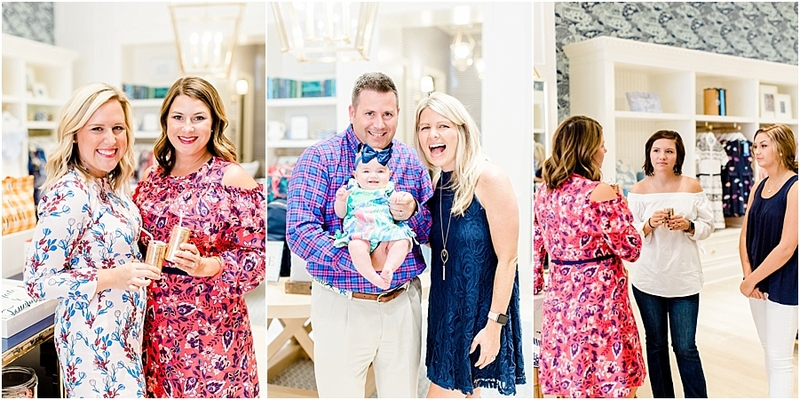 The DJ staff took such great care of our brides as they helped style them for showers + such! 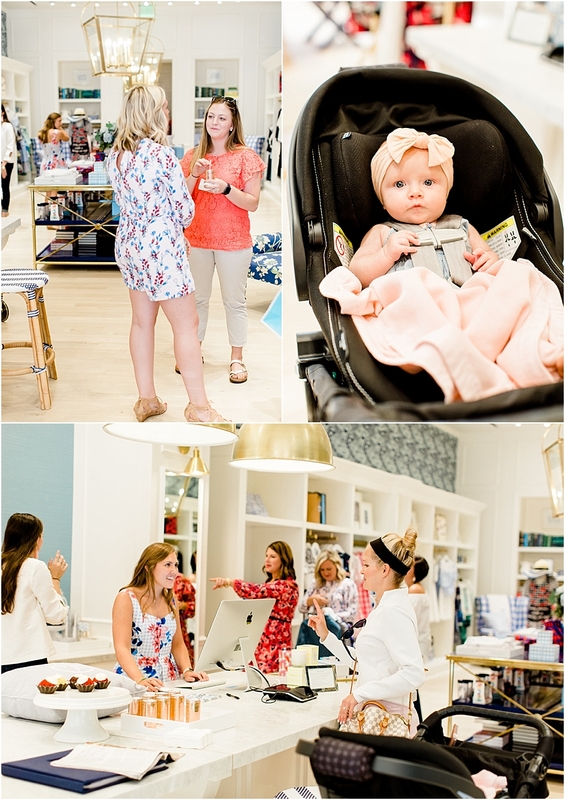 All in all, we couldn't be more thrilled with how our first Twirl Family event went + we are so excited for more to come! Again, we love this family of ours SO MUCH + count it one of our greatest blessings to be a part of your lives in this small way. Thank you for allowing us in!